We can help you SLEEP...so you can DREAM! If you don't like to wear your CPAP- We have an alternative! 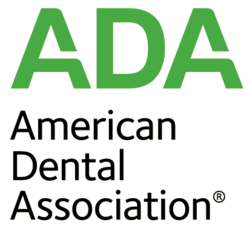 A dental sleep appliance - a mouthpiece that fits comfortably into the mouth - is now the recommended protocol for treating mild to moderate sleep apnea. 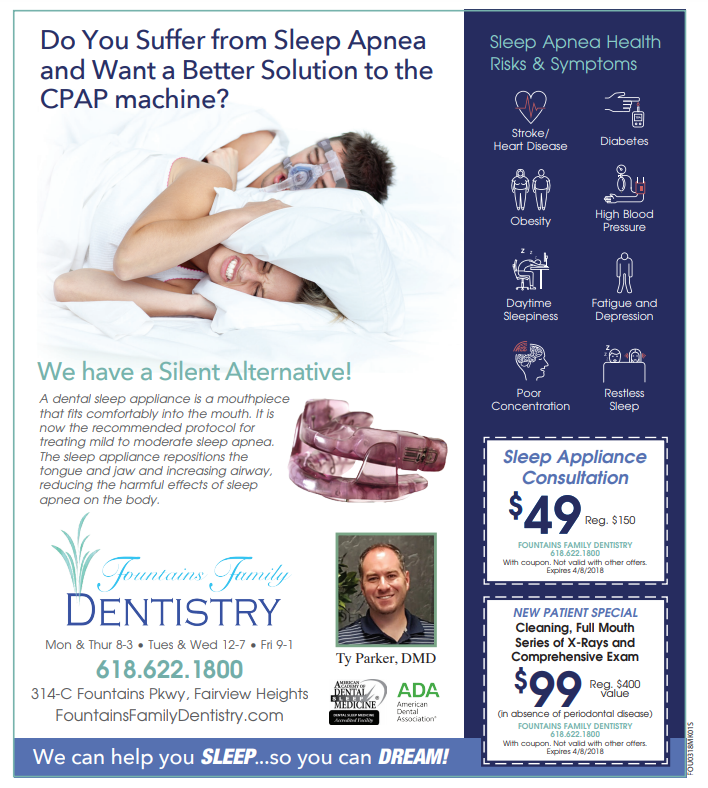 Fountains Family Dentistry offers a variety of sleep appliances based on the needs of the individual patient, such as TAP, EMMA, Somnodent, SUAD, Herbst, Pacifier, Z Quiet, and other devices. 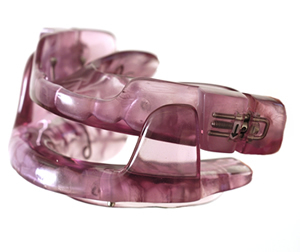 These devices reposition the tongue and jaw and can greatly increase a patient's airway, reducing the harmful effects of sleep apnea on the body. Treating sleep apnea is important for not developing more serious disorders or having serious accidents as a result of poor sleep. People who treat sleep apnea stop snoring, and have a dramatic change in how alert and well-rested they feel. They tend to also experience healthy weight loss, as sleep cycles regulate hunger.